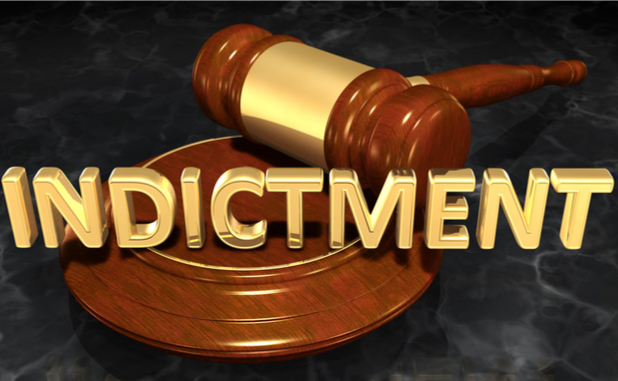 A Northeast Texas man has been indicted by a federal grand jury in Texarkana for lying on an application to purchase a firearm at a Texarkana pawn shop. Reportedly, 45-year-old Cedric Rondell Howard has pleaded not guilty. Howard had been convicted in Gregg County of Misdemeanor Family Violence Assault causing bodily injury, and burglary of a habitation. Both convictions made him ineligible to purchase a gun.